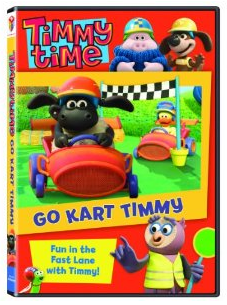 Lionsgate and HIT Entertainment released Timmy Time: Go Kart Timmy ! Giveaway will end Thursday December 8th at Midnight MST. Winner will be chosen by Random.org. I was given the above dvd to review from Lionsgate and HIT Entertainment.